See a review of the 2019 Electric Ireland Sigerson weekend in Mallow, involving teams from New York and Liverpool. Among the highlights, Donegal captain Michael Murphy managed Letterkenny IT to an All Ireland title, DCU St Pat's and SRC from Newry returned to winning ways, and the Sigerson Cup semi-finals were won by St Mary's Belfast and UCC. 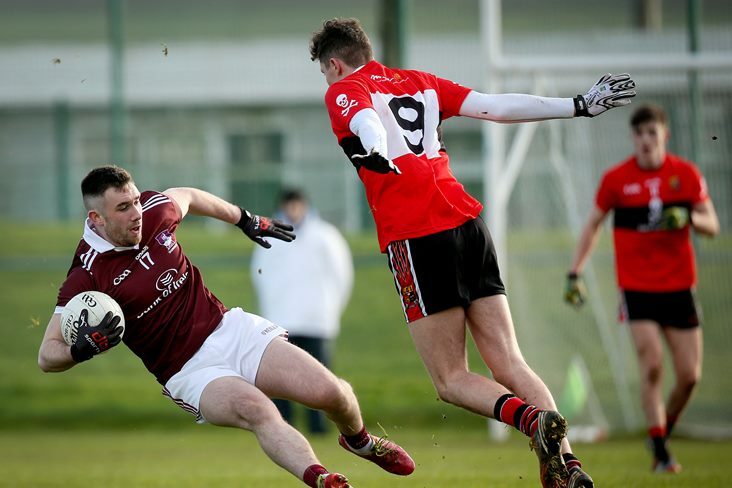 The 2019 Electric Ireland Sigerson Cup Final is on Wednesday at 7.30pm in Portlaoise. Video by Jerome Quinn for Higher Education GAA.